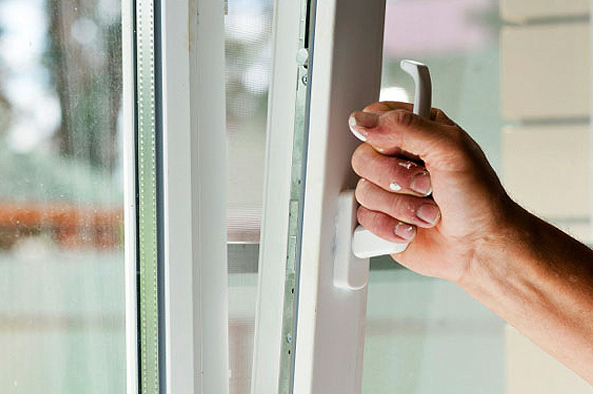 When it comes to reliable window and door renovation, trust Vibrant JDR Windows Ltd. Our company is focused on providing the highest level of service. Whatever repairs you are looking for, we always make sure that they are taken care of. SE1, SE5, SE10, SE11, SE16, SE17, SE18, SE19, SE27, SW12, SW17, SW18, CRO, CR2, CR4, CR5, KT3, KT4. Great service. Was resolved promptly and efficiently. I was very happy with the service. Will use again. Rajan came over the same day and did a good job at a good price. Highly recommended! Rajan was incredibly quick to respond, was here within an hour and fitted the glass in less than an hour! So helpful. He also reblanced the door so it's even better than before! Cannot recommend him highly enough. Rajan was extremely helpful, professional, tidy, organised, and fixed our windows perfectly. We would definitely hire him again and recommend him to others. Same day job done, very responsive and great communicator. Highly recommended. The job is done and so far, happy with result. Turned up bang on time, top job and cleaned up all the mess. Would recommend. Great job at very good price. Rajan was very flexible, turned up on time and did a great job. Would definitely recommend. Raj was very professional at his job. He did a great job and completed it within half an hour and the price was very competitive. I will definitely hire him again. Timely and prompt. Job very well done. Polite service too. Rajan got in touch with us immediately and was available the same day. This enabled us to get the work done as soon as possible.He did an excellent job replacing 2 of our window handles and we were very very happy with his service.Thanks a lot! Completed work next day. Reliable and efficient..
Rajan was amazing! He called me with in minutes after I posted the job and quoted a fair price. He did the job with in 24 hours and I cannot fault the quality of his work! Very happy customer! Great service. I was contacted very quickly after shortlisting and the repair was completed a few hours later! Quick, professional job and everything was explained to me. Highly recommend! Rajan did a great job. He came and took a look at all of the windows identify the ones which required the hinges replacing and was able to provide a quote quickly. In addition he suggested putting silicon around some of the windows where there was a draft. He came around to complete the job the following weekend. Overall very professional and efficient. The windows are great now and there is a notable reduction in the drafts. Absolutely brilliant! Rajan was quick, tidy, efficient, friendly, polite, knowledgeable, on time, everything you could hope for. I needed a UPVC door lock to be fixed and he did that brilliantly, plus serviced the whole door, fixing a gap at the top and sealing other gaps that he spotted around the windows to make sure there were no drafts. Top service - thank you very much Rajan! When it comes to reliable window and door renovation, trust Vibrant JDR Windows Ltd.
Our company is focused on providing the highest level of service. Whatever repairs you are looking for, we always make sure that they are taken care of. © 2017 Vibrant JDR Windows Ltd - All rights reserved.